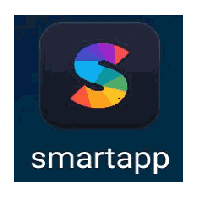 Smart App Offering Good discount On Recharges & Bill Payment Where You Can Get 10% Cashback Upto Rs 100 On Prepaid recharge Via SmartApp Wallet. Avail the Offer by below steps. How To Get 10% Cashback? • You will get Cash back Soon!